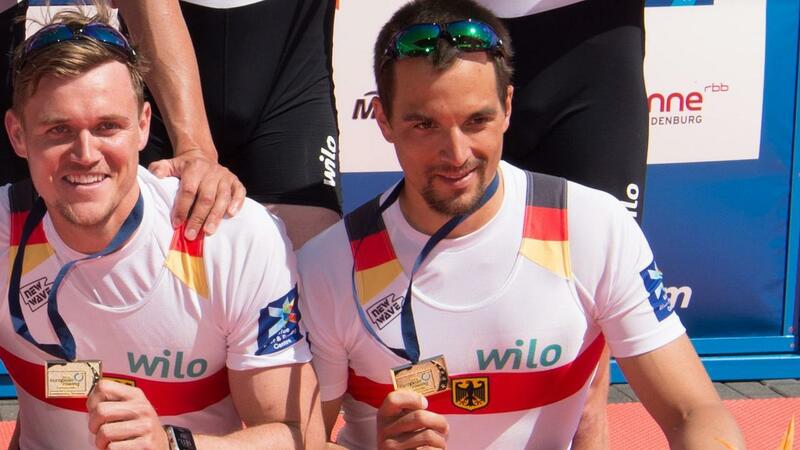 The German Olympic rowing champion Maximilian Reinelt was killed at the age of 30 during cross-country skiing in Sankt Moritz, Switzerland. He was part of the eight men who conquered the gold at the 2012 London Games. Reinelt was unwell and first aid was no longer useful. The rowing team announced the death on Monday. "He was first and foremost a friend, whom we could also build on outside the training sessions and competitions." "We find it very difficult to find the right words at the moment and that he is no longer part of our world can not be comprehended, our thoughts are with his fiancée, his parents, brothers and sisters." Reinelt stopped after the 2016 Olympics in Rio de Janeiro to fully concentrate on his study of medication. In Rio he rowed with the men to silver. Besides Olympic champion, Reinelt became world champion twice and five times he was the best in Europe.